Churchill 4x4 are the experts in the Birmingham area that can help you achieve all of the restoration work that you may need on your Land Rover, we have taken our passion and ran with it, providing our customers with a service that is unsurpassed in the Birmingham area. 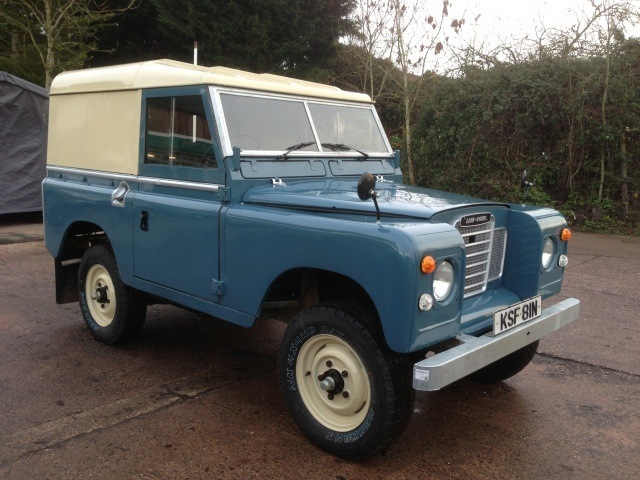 When you choose Churchill 4x4 to help with any of your restoration work you are firstly getting a company that is full of Land Rover enthusiasts, dedicated to bringing Land Rover's back to life. Secondly you are getting a team of people with the skill and knowledge to ensure that the job goes as smoothly and quickly as possible. We can source a Land Rover that meets all of your requirements and we can also source any parts needed for a project quickly, no matter how rare they might be, this allows us to complete projects in a time frame that suits you. Churchill 4x4 can complete any size project you may have and can be involved as much as you like, we can do simply repairs or re-build the entire Land Rover vehicle for you, at a price that is too good to pass up. We will work hard to ensure that when your Land Rover leaves our workshop it is returned back to its former glory and you are nothing but satisfied. Our workshop has all of the tools we need to complete your project and we can also provide an MOT services to you as well if you require one. 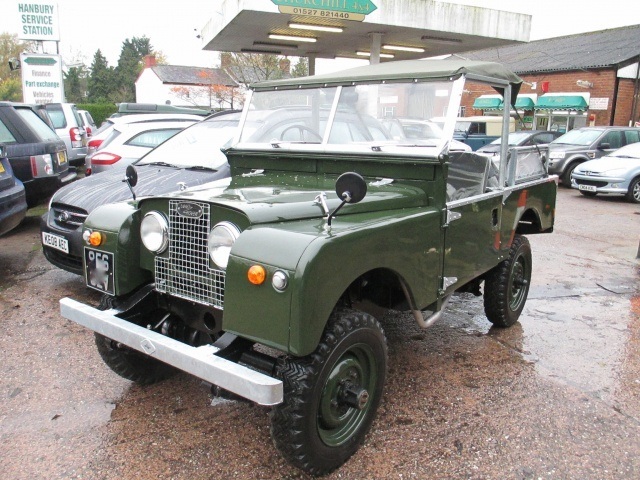 We have a lot to offer other Land Rover enthusiasts in the Birmingham area and would love to help you realise your dream of owning a fully restored Land Rover that looks as it did when it rolled off the line. If you would like any more information regarding our restoration services, please feel free to get in touch, we will be happy to help in any way we can.